Premier Townhouse is fun and colorful and will happily be your home away from home time and again. 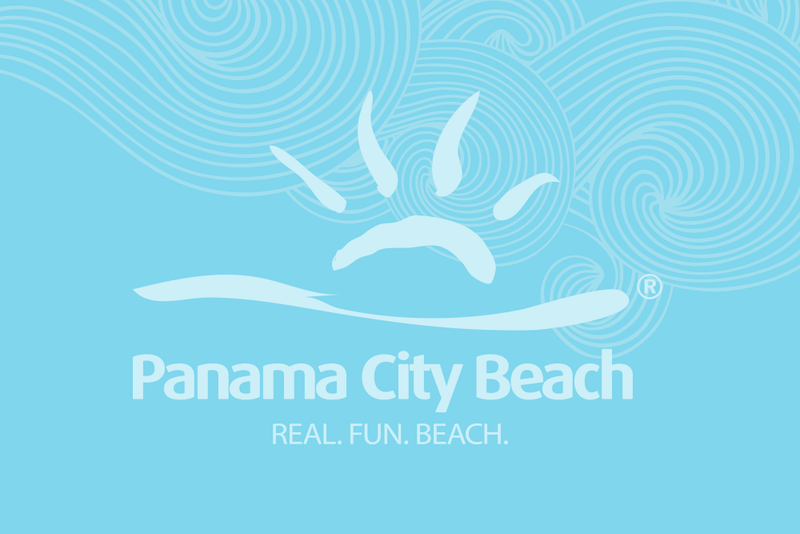 Conveniently located at the “Y” at Hwy 79 and Front Beach Road, it is just a few moments to the bustling Pier Park area. Attention to detail is apparent in the light filled living and dining areas that lead to the patio and sun porch overlooking the beaches. The kitchen is equally stylish and well equipped. The bedrooms are on the second floor. The gorgeous master bedroom is beachfront with it’s own bath and balcony and the second bedroom is lovely and comfortable at the end of a busy day at the beach. Features include a deck, balcony, and sun porch, 2 TV/DVD, washer and dryer and microwave.